Ucluelet is located along the farthest northwest edge of Barkley Sound on the West Coast of Vancouver Island, B.C., Canada. The town is surrounded by a temperate rainforest and is situated along a sheltered harbour. Long Beach, Pacific Rim National Park, and the town of Tofino are about 30-40 minutes north of Ucluelet. 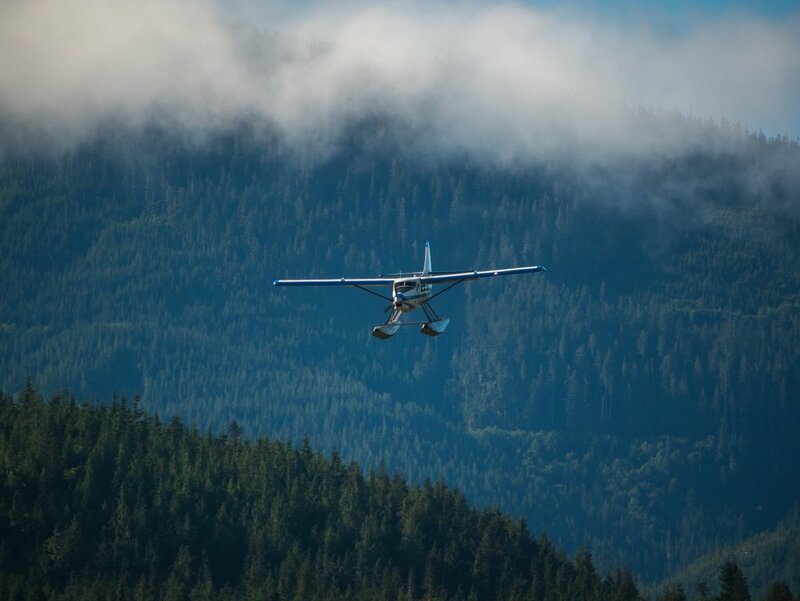 There are many ways of accessing Ucluelet, BC. Explore the list below for some travel suggestions, note that accommodations should be booked well in advance. Ucluelet is 90 minutes from Port Alberni on the way to the Pacific Rim National Park and Long Beach. 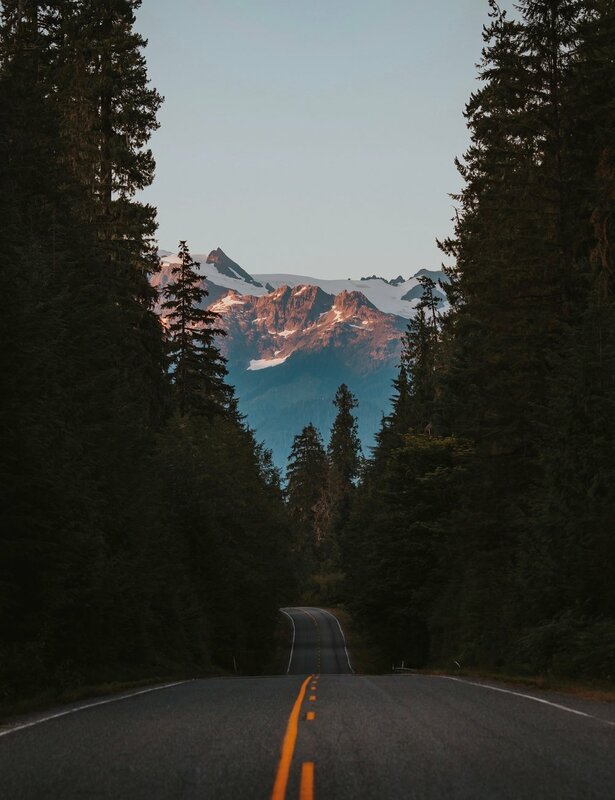 It is about 5-6 hours by car and ferry from Vancouver, 4-5 hours by car from Victoria, and 2-3 hours by car from Nanaimo, depending on your driving and scenic stops. Take the Island Highway north from Nanaimo and turn off onto Highway #4 to Port Alberni, just past the Parksville turn off. Continue through Port Alberni on #4 and enjoy the scenery. Take a left at the junction of the T-intersection beside the Information Center. Ucluelet is at the end of this highway. Ucluelet is also served by Tofino Bus (1-866-986-3466), Vancouver Island's all island express. For a detailed description of airlines serving Tofino and Ucluelet, visit Long Beach Airport website. BC Ferries run the ferry service between Vancouver and Vancouver Island. Find routes and schedules at www.bcferries.com or call 1-888-223-3779. 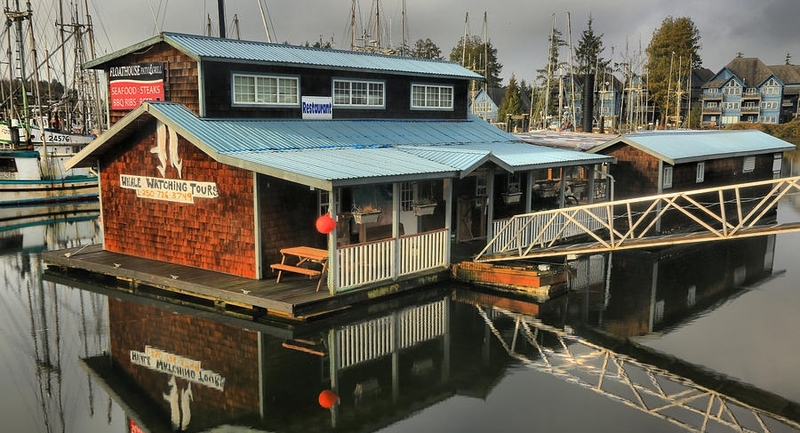 Our West Edge Fishing Vessel is moored at the Floathouse Patio Grill located in Ucluelet's Small Craft Harbour Boat Basin. Go down the hill and park in the large parking lot on your left. When facing the marina you will see the "Floathouse Patio Grill" (float house with a blue roof). Go down the ramp to the Floathouse Patio Grill - the boat is moored on the docks at the right of the complex. It is recommended that you call the evening prior to your charter to confirm.